••• SPECIAL NOTICE [August 26, 2018]: I've started a "Progress Report" MOC/blog which you can watch for all the latest updates with my Lego MOC posting; click here to navigate to its dedicated MOC page now. ••• [August 10, 2018]: My now-defunct original flickr account can be seen here—it's where I uploaded pics from my start on flickr in early 2014, through August 2017. ••• [August 08, 2018]: PLEASE STAND BY. 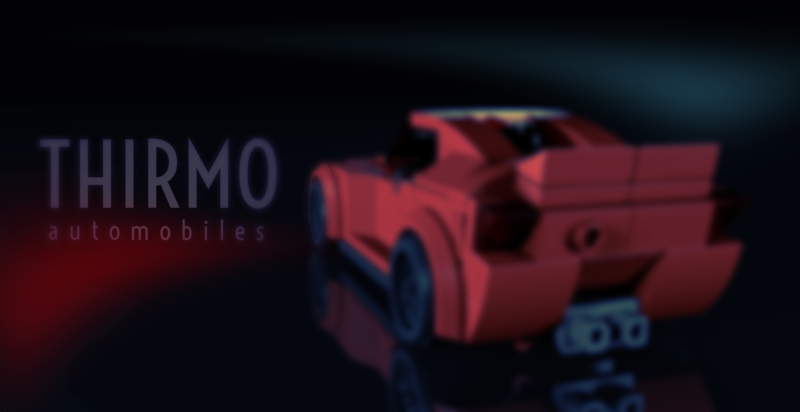 . .
»» on-going projects....... . .. . . .
THIRMO Automobiles and my regular Lego activity will resume as usual. Currently I don't have any 6wides that I'm ready to upload as I've been focusing on posting a series of previously-built 10wide/Miniland-scale MOCs. von Erics has joined the group "5th TEPBC [CLOSED]".